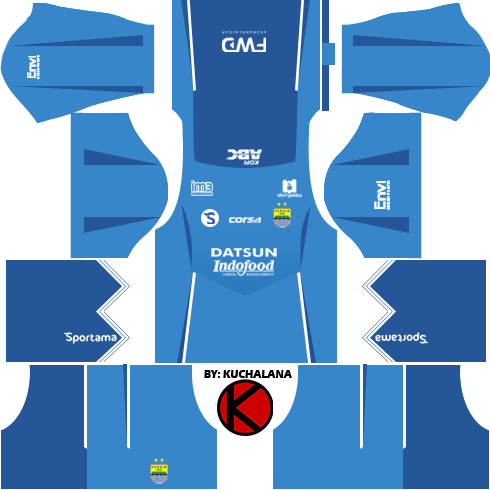 Get the new Persib Bandung kits for seasons 2016/2017 for your dream team in Dream League Soccer and FTS15. 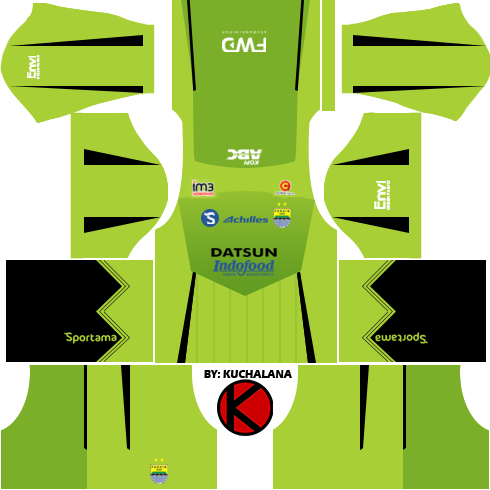 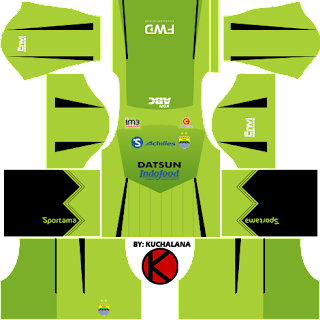 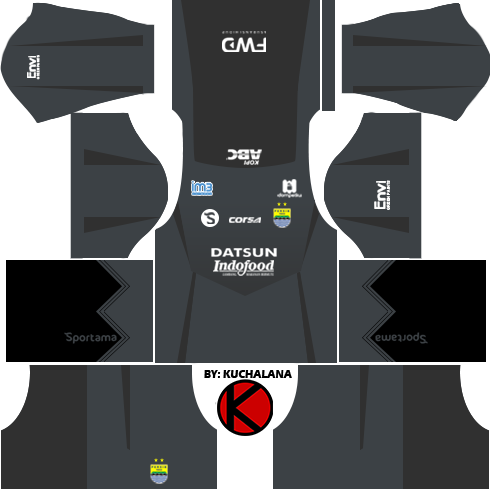 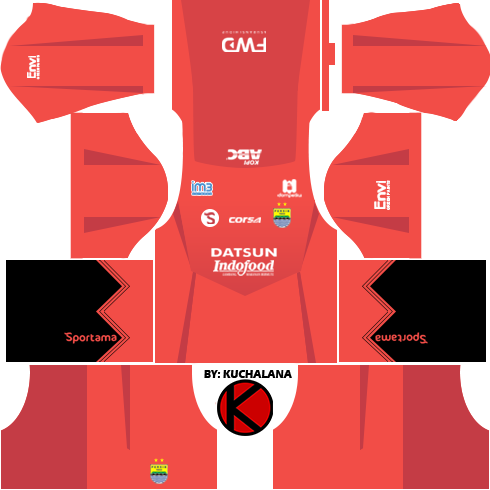 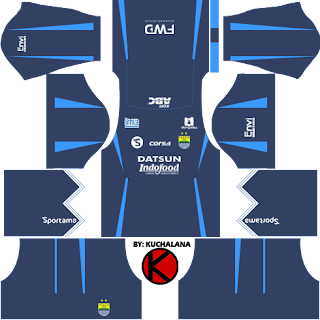 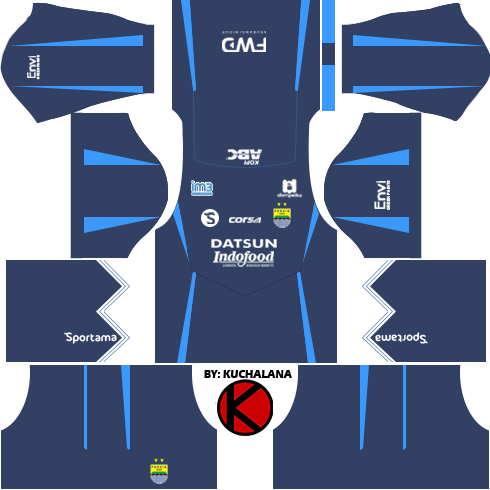 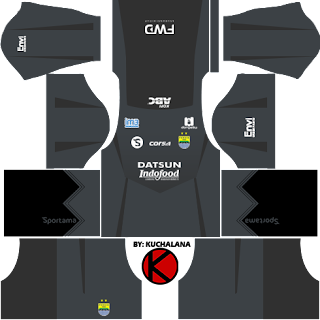 8 Komen untuk "Persib Bandung Kits 2016/2017 - Dream League Soccer"
Kits untuk Negeri Sembilan takde ke boss? 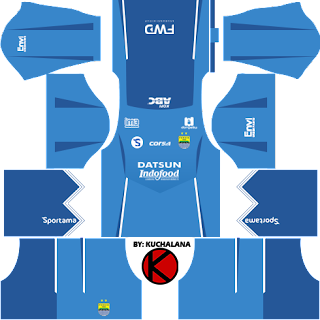 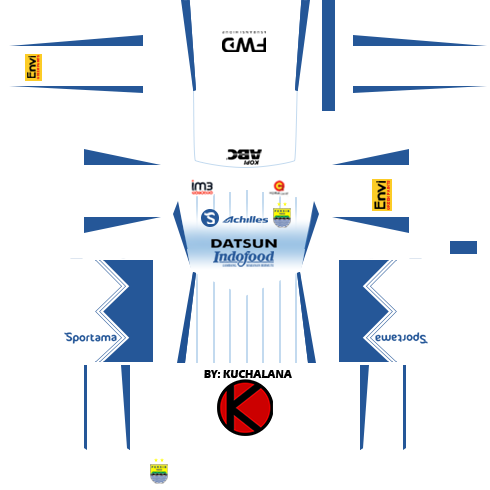 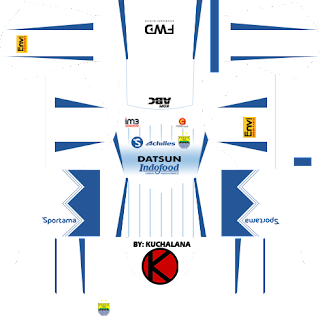 please make a new persib kits in 2017 Liga 1 Indonesia...!